Destination Maternity started a new promotion today! 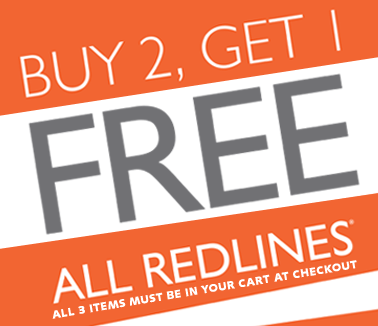 Buy 2 redline items, get 1 Free! I just browsed the selection and it is great! I found some really cute maternity jeans, tops, and dresses for $19.99. I saw some cute tank tops for $7.99 and lots of items for $14.99. Nursing and plus size items are included in this sale. Just find 3 items you love and put them in your cart. When you checkout – 1 item will be free! If you’re breastfeeding, the Ultimate Nursing Event is also happening at Destination Maternity. Just buy 3 nursing items (sleepwear, bras, nursing tops etc) and get 1 free. Shipping is $6. This sale is happening in stores as well and ends on August 6.